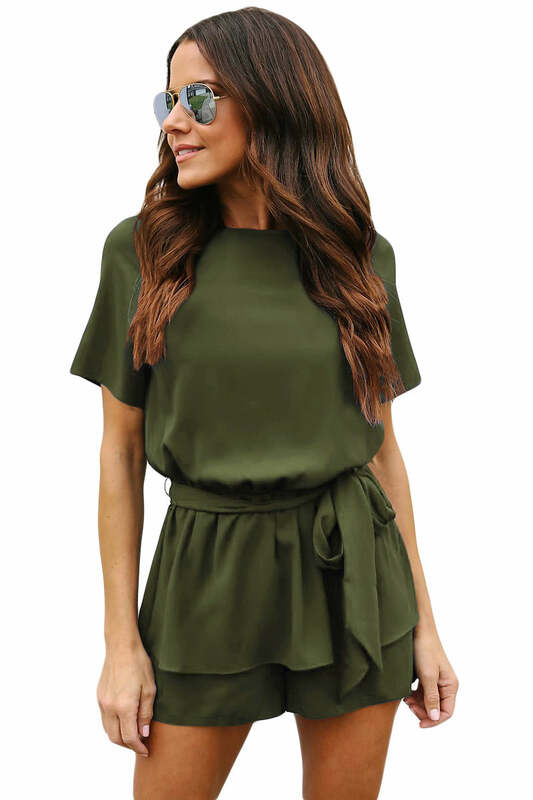 Manipura presents Bohemian Peplum Romper meant to the coolest chic who embraces the bohemian style. This boho jumpsuit is a trendsetter in itself. We bet you would not want to miss out on this one. Shop now! Do not forget to explore other range of bohemian clothing here at Manipura Shop.